In the dark ages when the Earth was still cooling, before sub-micron processes, before C compilers were generally available in the 8-bit embedded world, assembly language was the only way to make a microcontroller do anything. 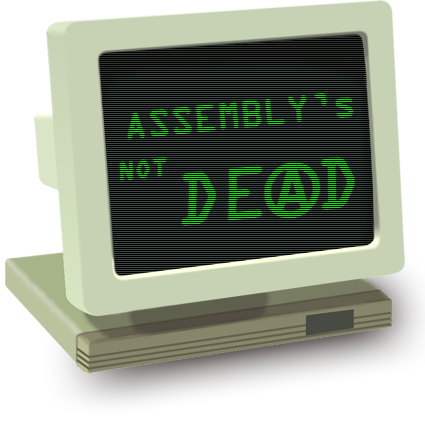 The MPASM™ assembler was and is the standard assembler for the 8-bit PIC® microcontroller family. It is included with MPLAB® X IDE and can be used alone or in conjunction with a C compiler for mixed-language projects.